These cleansers will wash away built-up gunk in no time. 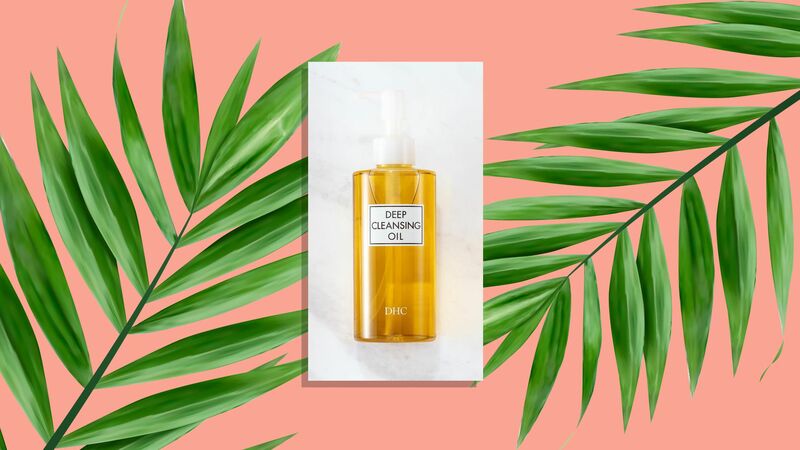 An Amazon favorite, this Japanese cleansing oil dissolves all traces of dirt, oil, and makeup on your skin. Although it’s oil-based, the cleanser won’t leave your skin greasy; instead, it’ll leave your face feeling soft and supple after. “Oils can act as a solvent for other waxy, oily ingredients, as well as sebum, and help to remove them,” cosmetic chemist Jim Hammer previously told Real Simple. Made with vitamin and antioxidant-rich ingredients like olive oil, rosemary leaf oil, and vitamin E, this cleanser is great for all skin types, and will leave your face feeling super refreshed. 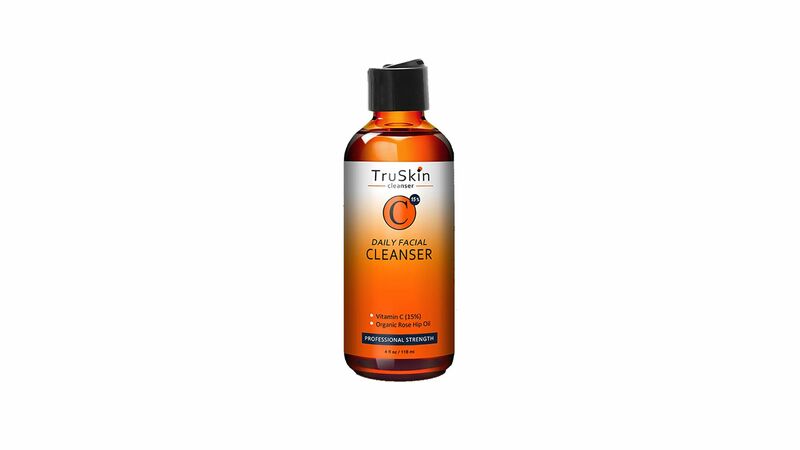 Packed with glycolic acid, willow bark, and jojoba beads, this super deep-cleaning wash will not only get rid of dirt and oil buildup, it will also exfoliate away dead skin while reducing wrinkles, hyperpigmentation, and sun spots. Plus, it’s made with nourishing oils like rosehip and jojoba that will leave skin moisturized and radiant after each use. You’ve heard of using vitamin C as a serum, but now you can use it as a face wash too! 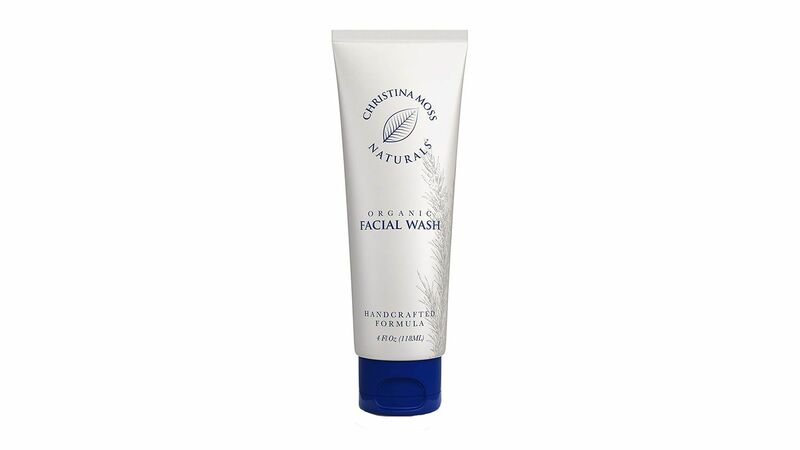 From the same makers as Amazon’s best-selling vitamin C serum comes this foaming face wash made with vitamin C, aloe vera, rosehip oil, and potent antioxidants that customers swear actually shrink their pores. “Now after one week of use, my skin looks almost good enough to go without makeup. Pores are reduced, blackheads are reduced, breakouts are better and a very small drop is enough to do all this just once a day,” wrote one shopper. 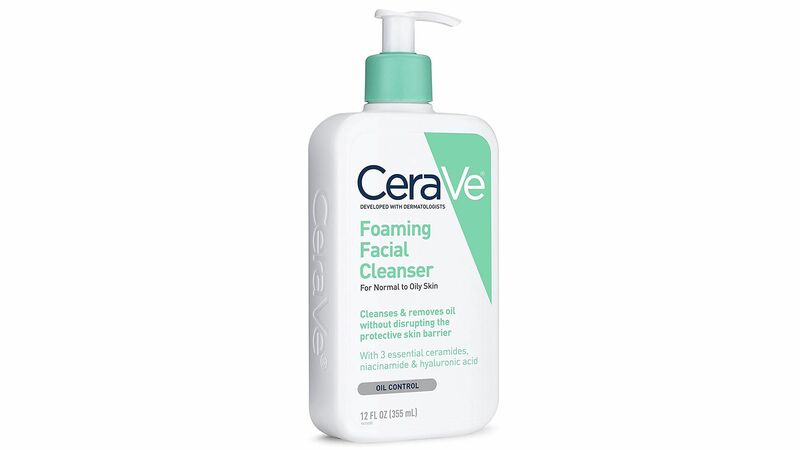 This gel cleanser from CeraVe is gentle but super effective at cleansing skin. Made with essential ceramides (naturally occurring lipids that diminish over time), this cleanser removes dirt and oil without irritating your protective skin barrier. A.k.a, it won’t strip your skin of anything it actually needs but will get rid of any built-up gunk. Since it’s non-comedogenic, non-drying, and fragrance free, it’s great for even the most sensitive of skin. 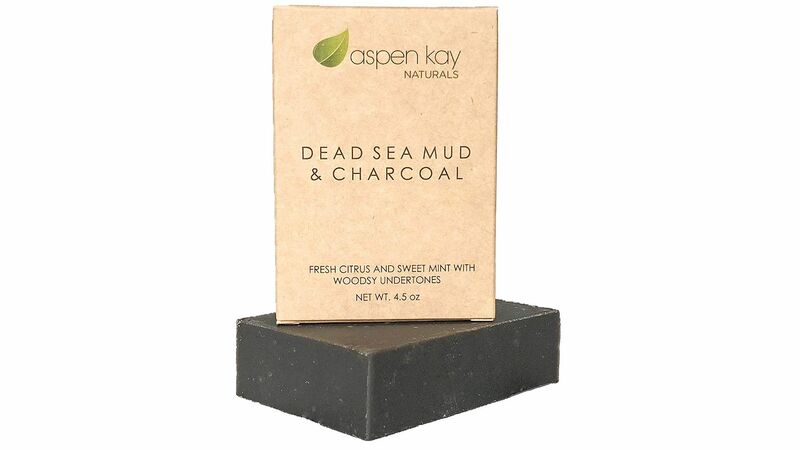 This all-natural face wash has left over 1,300 shoppers so happy that they’ve left it perfect, five-star reviews. “I love this facial wash! Favorite one I have ever used—best part for me is it cleanses really well, even removes makeup,” wrote one reviewer. “It doesn’t dry my skin out, it suds well, and leaves my skin feeling clean, smooth and soft.” The cleanser is made with ingredients like rosemary, olive oil, aloe vera, and coconut oil that gently work together to cleanse your skin thoroughly without stripping or drying it out.